The Ministry of Housing, Communities and Local Government has today published a long awaited report in integration within the UK. In a hard hitting assessment it has laid bare the massive challenges the UK faces with communities across the country now leading totally parallel lives resulting in significant tension within these local areas. In this report the Government has admitted that around 770,000 people across the UK cannot speak English. The community with the highest percentages of those unable to speak English are women from predominately Asian backgrounds which makes up 60-70% of the statistics. 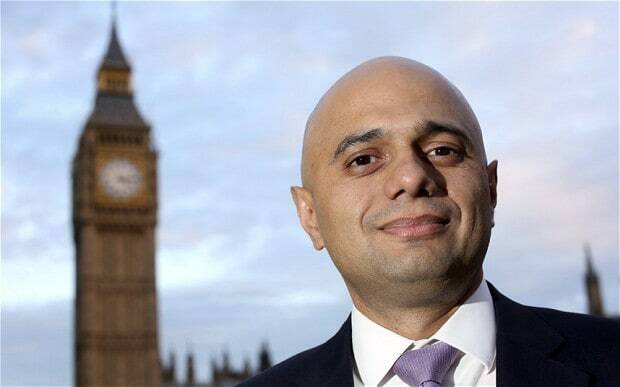 Communities Secretary Sajid Javid MP (pictured) said: “Successive governments have refused to deal with the integration challenges we face head on, preferring to let people muddle along and live isolated and separated lives." Read: "Under pressure Speaker John Bercow MP has a sticker in his car that should see him FIRED!"